Checking accounts are notorious for just sitting there and doing nothing for you except holding onto your cash until you need to pay a bill. But there are accounts out there that do pay interest – albeit minuscule – and offer other benefits and enticements! We've done the research for you. With its large network of no-surcharge ATMs, Capital One 360 offers a free checking account that is attractive for consumers looking to avoid common fees while earning interest. There is no minimum to open a 360 Checking account and customers have a variety of tools to manage their finances. These include online and mobile banking, including bill pay and mobile check deposit. Additionally, customers can easily access their money through a network of more than 40,000 free ATMs. 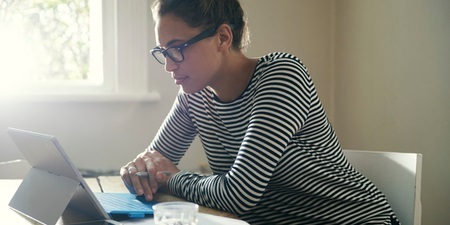 Online checking accounts provided by banks like Ally Bank give traditional brick-and-mortar institutions a run for their money in terms of annual percentage yield (APY). Not only do Ally Interest Checking account customers earn at least .10% interest on their balance, they could earn up to 0.60% for daily balances $15,000 or more. The high interest checking offered combined with no maintenance fees make Ally a great online bank for customers to grow their money. Alliant has one of the highest interest rates among the financial institutions featured on this list, advertising a rate 10.8 times the national average. To qualify for a High-rate Checking account, customers must sign up for eStatements and set up one or more monthly electronic deposits to the account. After, they have access to more than 80,000 free ATMs and even qualify for up to $20 per month on rebates when they are charged for using an ATM out of the Alliant network. 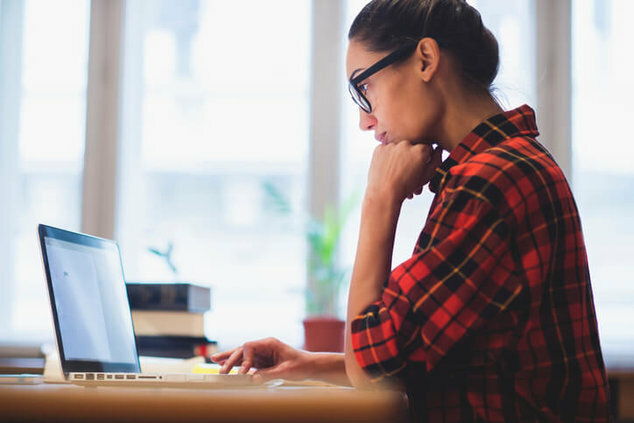 Customers who want the benefits of both online and brick-and-mortar checking accounts frequently choose Chase for good reason. Chase has a wide network of 16,000 ATMs combined with 5,200 branches in addition to 24/7 customer support to meet your banking needs. This long-standing bank is also well-known for its online and mobile banking tools, including a popular mobile app. There is a $25 minimum deposit to open an account with a chance to waive a monthly service fee through any of the requirements listed on its website. Unlike some of the other banks listed, the Total Checking account does not earn interest. If you're willing to deposit $2,500 or more in a Hybrid Checking account, you can take advantage of up to 0.90% APY advertised by Radius. Checking account balances under $2,500 do not earn interest. To open an account, customers must deposit $10, but Radius does not require a minimum balance after depositing this amount. The bank offers free ATMs, not charging a fee when withdrawing from an ATM belonging to another bank and rebating out-of-network fees at the end of the statement cycle. While Bank5 Connect's online checking account is not a widely known compared to other banks', it has features and an interest rate that makes it competitive in the market. Bank5 Connect has an APY of 0.76% and customers only need $100 to start earning this high interest rate. This high-yield checking account has other perks, like not having a monthly maintenance fee and a debit card rewards program, that distinguish the bank. In exchange for a $1,500 daily balance, Mutual of Omaha's online-only checking account provides an advertised rate of 0.50% to gradually build your balance. Customers can open an Online Advantage Checking account with $100 and eligible to receive free checks for their first order. There is a $10 monthly maintenance fee, but for a low average balance of $100, the bank will waive the fee. 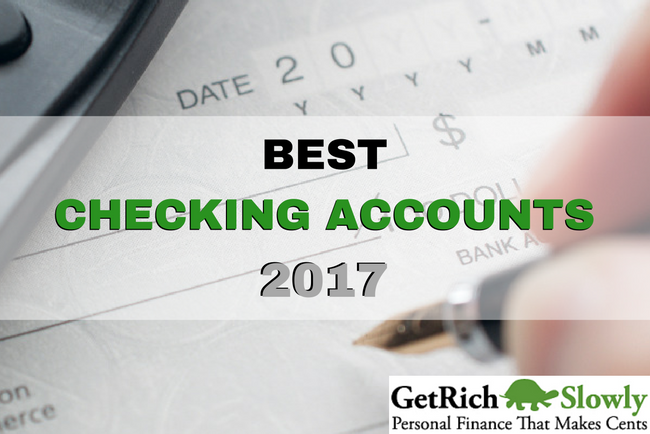 Comment: Do you have a checking account from our Best Checking Accounts list? What accounts would you add? Small business owners have unique needs when it comes to their checking accounts. Here is a simple guide to understanding what features you need when it comes to small business checking accounts and exactly what you don't. The first step is to think about what you will need the account for. Paying lots of vendors by check daily? Make sure you don't get locked into an account with per-check fees. Unsure if you even want one? It's tempting as a sole proprietor to keep it simple, but most experts advise that even the smallest business keep lanes between personal and business money. Separate accounts is the first step toward doing that. It also makes paying your taxes a lot easier. No monthly minimum balances. Running a small business can sometimes mean managing tight cash-flow margins. 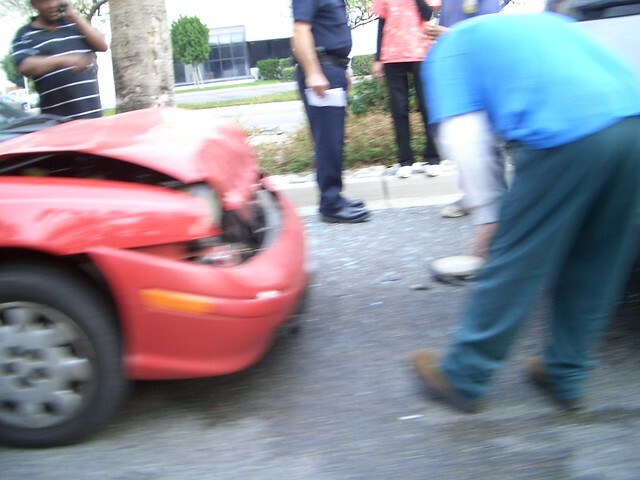 Getting dinged with a fee every time a balance falls short can really add up. Swift availability of deposits. Small business owners typically get paid from multiple sources and in many different forms. You'll want a bank that will make deposits available to you in as short a time as possible. Interest. Rates are low, but if you typically carry a large checking balance, getting at least some interest is a must. Most small business owners are busy, so being able to open an account online is a major bonus. Unfortunately, not all businesses qualify for this convenience. According to the SBA, small businesses that deal with a lot of money transactions, such as checking cashing, must open an account in person. DBA businesses, which stands for (doing business as). This means you might go by a trade name or a so-called fictitious name. In this case you might need a DBA certificate or some other documentation. Make sure you check with your bank. The bank or credit union may also ask for a copy of a business licenses or something similar. If you are a sole proprietor — such as a freelancer — they may also need your date of birth and photo ID. Lower risk investments are becoming more popular now that interest rates seem fixed at historic lows. Remember the thrill of bringing your savings account book to the bank when you were a kid? They would stamp it and — ta-daaaa — you had more money than when you walked in. Fast forward to today. Most of us don't get that giddy feeling after making a deposit with the so-low-it's-not-even-worth-it interest earned on traditional bank deposit accounts like savings accounts, money markets and certificates of deposit. 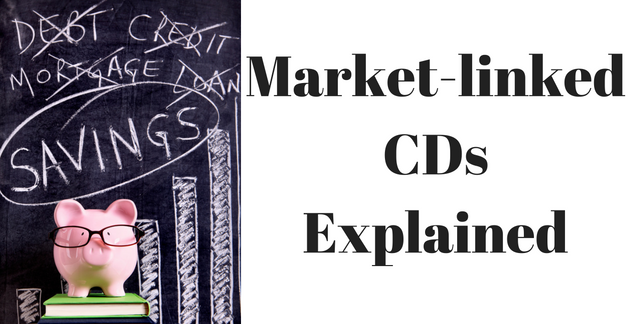 Let's look at CDs as an example. The maximum yield on a 12-month CD rate is about 1.3 percent with a 5-year CD being about 2 percent. Necessary disclosure: Rates vary from bank to bank and can change on a regular basis. For the latest rates, see our savings rate page. Perhaps these are nice yields for the risk-averse saver, however, inflation (the increase in prices) means your net value is about 0 percent. We love zero percent on the debit side of the ledger, but not too many people are big fans of it on the earnings side. Many people remember the good old days, at least from a financial standpoint, of the eighties. Many people took for granted double-digit interest yields on their bank deposits to help finance a rise in mass consumerism. Today, personal bankers are frequently asked when will customers see a return to those rates or at least something in the 5 percent range. The immediate answer is: not anytime soon. So what are some ways to combat a low deposit rate environment? The easiest answer is to park your money in lower risk investment instruments, such as bonds and secondary market CDs. The key phrase here is lower risk. But those are not your only options. T-notes earn a fixed rate of interest every six months. Auctions are held monthly on 2-year, 3-year, 5-year and 7-year notes and original issue 10-year note auctions are held four times a year. Individuals can buy treasury notes directly at treasurydirect.gov or with the help of an adviser. Recent auctions for the 7- and 10-year notes produced interest rates of 1.625. These bonds typically pay a higher rate of interest than short-term treasuries because of inherent risks with long-term maturities. However, these investments are relatively safe because the bonds are backed by the U.S. government. Recent issues of these bonds have seen interest rates between 2.5 percent and 3 percent. You do not need to hold the bonds for the 30-year duration. You can sell them at any time without penalty. Corporations issue bonds to raise money for their business. When you buy bonds, you are lending money to the corporation in return for an IOU, which has a set term, typically five or 10 years. Bondholders are paid a coupon or interest each year until maturity, at which time your initial investment also is paid back in full. To mitigate the risk of the company going bankrupt, risk-averse investors will typically purchase high credit-quality investment grade bonds with AAA or AA ratings. Lower rated bonds may pay higher coupons but also carry more risk. These certificates of deposit typically earn more interest than a CD purchased at a bank because they are issued in a more competitive market. Offered by your bank's wealth unit or your personal financial adviser, these CDs are still insured by the FDIC up to $250,000 per individual account but are purchased in a secondary market. Many investors like to ladder CDs by purchasing them in increments like 3-month, 6-month, 9-month, 12-month, etc. This strategy can provide more liquidity than purchasing longer-term CDs. “Munis” are bonds issued by government entities, like school districts and cities, to fund capital projects and day-to-day obligations. Like other bonds, issuers are rated so the lower the risk of default by the government entity, the higher the quality of the bond. Investors like municipal bonds because they are tax-exempt but also are backed by a taxing body, which helps mitigate default risk. While most investments carry a certain amount of risk, the key is making sure you are fully informed. Doing your research and asking questions can help determine whether lower risk investments will work for you. You might even see a little more of that giddy feeling return. Have you used any of these products? Tell us in the comments section below. Switching banks can be a giant pain, something to schedule in between taxes and a root canal. That's why some of us stick with a bank long after the relationship has stopped working in our favor. In an effort to help you explore and compare banking options, we'll be presenting unbiased reviews in this space as often as we can. You can be part of the conversation, too: Do you love your bank? Hate it? Which bank or credit union should we review next? Let us know in the comments or reach us directly at [email protected]. What is Goldman Sachs Bank? It is a new consumer online banking initiative from the long-established investment banking behemoth Goldman Sachs & Co. Having acquired the online banking platform of GE Capital, along with that bank's $16 billion in deposits, GSB makes this offer to potential customers: Deposit your money in an FDIC-insured online savings account or certificate of deposit at GS Bank and appreciate the perks of no minimum deposit and no transaction fees. For those who prefer to bank online, GSB offers a savings account with no minimum deposit required to open an account. A recent APY of 1.05 percent proved very competitive with the best online bank rates among popular online banking competitors. That rate is far more attractive than the average U.S. bank savings rate of 0.06 percent. The bank also imposes a limit of six withdrawals per statement cycle as required by law. Interest is compounded daily on your deposits, and the accrued interest is paid monthly. GS Bank also offers competitive rates on certificates of deposit with terms of six months to six years, but its CD rates are not among the best online bank rates for CDs. For instance, GSB recently offered a 1 percent APY on a 12-month CD, which fared poorly against an online competitor with a 1.25 percent APY one-year CD. But you might be rewarded to look further because the 2.0 percent rate on GSB's five-year CD is its most competitive. Goldman Sachs Bank is highly competitive on fees, levying no transaction fees or monthly maintenance fees. But in terms of online services, it tends to fall short. Unlike the best online banking options, for example, online bill pay and mobile check deposits are not offered by GSB. The same is true for check-writing, ATM services or overdraft protection. Those banking with Goldman Sachs can only access funds by transferring them to another bank. Some who have tried the GSB customer service toll-free number have found personal service through that portal is not yet among the bank's strengths. GSB limits savings deposits to $250,000 for new customers. For joint accounts, the limit is $500,000. GSB officials report the quarter-million-dollar ceiling is designed to increase deposits from more average Joes, and thus create diversity in deposits. The following features apply to both GSB savings accounts and GSB certificates of deposit. There are no transaction fees. Up to six beneficiaries can be added to each account, beneficiaries must be individuals and not trusts, and Social Security numbers of beneficiaries are required. There is no charge for sending or receiving wire transfers. 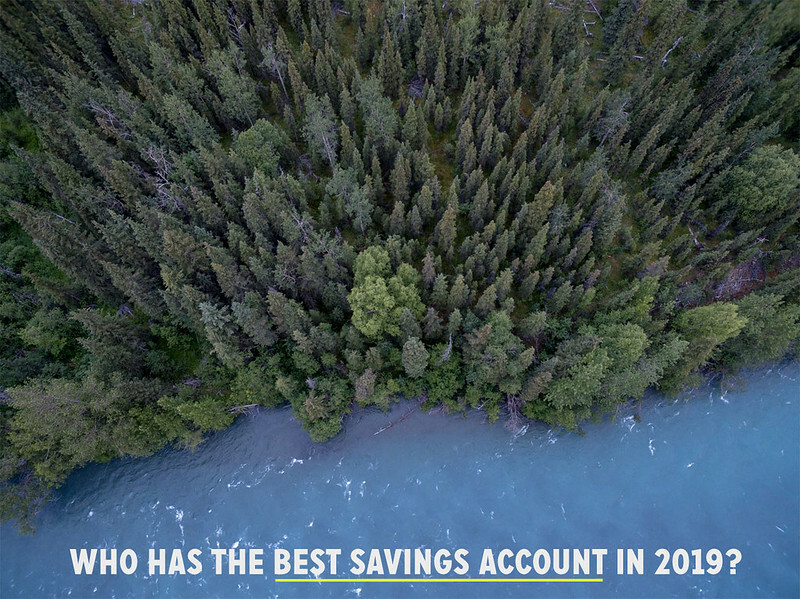 The savings account rate applies to all deposits of $1 or more. There is free ACH transfer service, with ACH transfers taking three or four days, and links to up to four outside accounts are permitted. The maximum outgoing transfer online is $125,000, but transfers handled by phone have no maximum. The 10-day CD Rate Guarantee assures GSB's highest interest rate will be in place during the 10 days from the date the account is opened, as long as it is funded in that period. There is an early withdrawal penalty amount equal to 270 days of simple interest on terms of 12 months to five years. The minimum deposit is $500 and a 10-day grace period exists at maturity. Accounts can be funded by ACH, wire transfer or check. Disbursements of interest on CDs are allowed each month to GSB savings accounts or outside linked accounts. Is Goldman Sachs Bank the best bank to bank with? It truly depends on what you find most important. If you savor competitive savings accounts rates, competitive fees and are lured by the cache of the name Goldman Sachs, you may want to try out online banking at GSB. But if online bill pay, mobile banking, check writing and ATM access are important services to you, you will have better luck elsewhere. “The bank” has been a standard villain in the movies since the earliest days. In fact, it wouldn't be the holidays without Jimmy Stewart reminding us how wonderful life could be without Mr. Potter, the banker villain. But where would we be without banks? Yesterday's article looked at how our financial system has evolved to where money is no longer what jingles and crackles in our pockets, but has become only a set of numbers in some bank's accounting system. And we depend on this evolved system of money a whole lot more than we often acknowledge over dinner. In the olden days, you either carried your money on your person or left it at home under the mattress. And that made you a target. We might still be that vulnerable today except for the fact that we don't carry near that much cash anymore … because of advances in banking and the federal insurance that protects our money. Putting money in a bank account isn't only safe, it is also convenient. When you need some money, you don't have to go all the way to the bank to get it; you can simply write a check or swipe a card. Our smartphones are also making banking even more accessible. 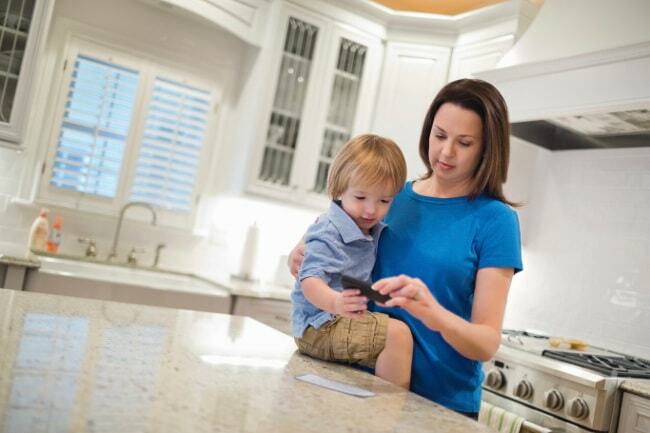 A March 2015 report by the Federal Deposit Insurance Corporation, or FDIC, estimates that 38 percent of all mobile users have banked on their phone and 52 percent of all smartphone users took advantage of mobile banking in the 12 months leading up to the survey. All my life I have suffered from a leaky memory. One of the things I can never remember is what I spent money on … when I use cash. When I use a bank instrument of some kind, they conveniently remind me at the end of every month what I spent money on (even on those things I'd rather not remember). To me at least, that is a big-time benefit. That written record we get every month from the bank is not only convenient — it helps my wife and I control our money far more effectively than if we'd paid cash for everything, because it enables us to track our budgets so much more accurately. Tracking your budget is much more difficult when you work with cash. Using the month-end bank statement makes budgeting (and financial success) so much easier. Very few people have achieved long-term success in their personal finances without a budget. And few things make a budget work like the tools banks give us. Back when my wife and I started our budgeting with the cash envelope system, it didn't take long for problems to set in. We would be at a gas station, needing to fill up the old van, but the gas envelope was at home. So we would dip into the food envelope. If we weren't careful, we would forget about that. And at the end of the month, it was hard to recall how we'd spent the food budget. The slate of modern bank services gives us control of our finances not just by helping us budget. Most here on Get Rich Slowly understand the importance of planning for our retirement (however that may look for you). 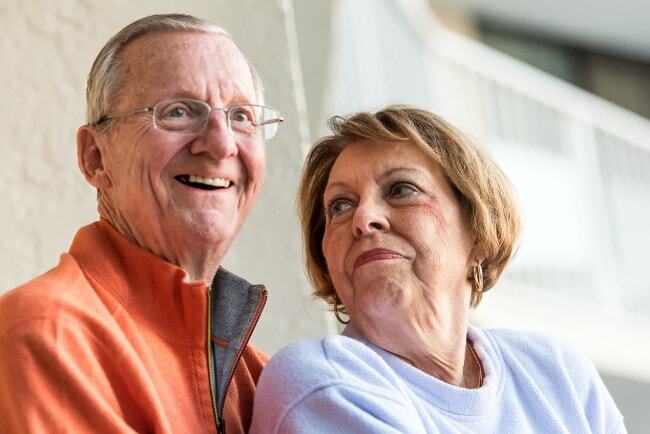 The most common instruments people use for their retirement investing — things like Roth IRAs and employer retirement plans like the ubiquitous 401(k) plan — cannot function without banks. Never in our history have we had the luxury of so many choices for how to manage our money. When I grew up, you had a savings account and a checking account and that was it. Now you can have several savings accounts and CDs, all linked with different kinds of checking and money market accounts, debit and credit cards and who knows what else. 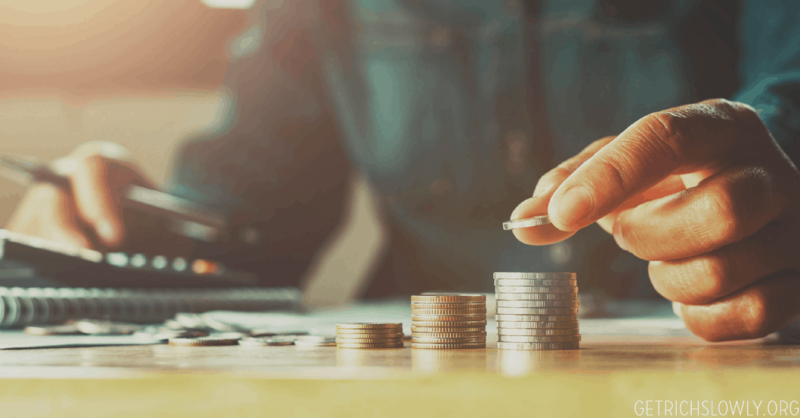 Although interest rates of savings accounts and CDs have been minuscule in recent years, there was a time (and there will come a time again) when those paid real money, and they formed a vital part of your financial portfolio. Even with low interest rates, a savings account should still be a key part of your finances, both for an emergency fund or a staging place for your other investments. As interest rates rise again, and they will, strategies like laddering CDs will become a viable investment choice again too. The Census Bureau tells us that more than 60 percent of all homes are owned by their occupants. Until home mortgages took off after World War II, that figure was not much more than 40 percent. Few things have impacted our quality of life like the ability to own our own homes … and that would have been impossible without banks. Debt is a double-edged sword. Many tales abound of folks who used other people's money to increase their net worth, but far more traumatic are the stories of people whose finances were ruined by debt. Whichever way you slice it, the fact that bank credit is available as an option has enhanced our lives in more ways than we might realize. The way I see it, banks provide valuable services to us which, when taken together, enable us to pursue our goals without much thought. What are the most important benefits of banks as you see it? What services do you think banks will provide in the future?